Nota: No recibí compensación por este post. El sorteo es auspiciado por Growing Up Bilingual. 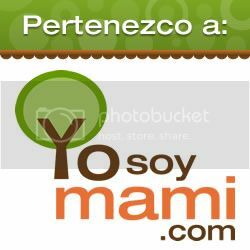 YoSoyMami.com no se hace responsable por los resultados del sorteo. Mi amiga Paula tiene un sorteo en su blog para un libro precioso llamado “El Fandango de Lola”. Puedes escoger entre Inglés o Español. Lee su reseña y participa del sorteo aquí o en el post en su blog. Lola feels overshadowed by her older sister Clementina who is taller than her, draws better and has longer hair. Lola longs to have something she is good at. Inspired by a pair of beautiful dancing shoes she discovers in her Mami’s closet Lola convinces her Papi to teach her how to dance Flamenco so she can surprise Mami and the rest of her family during Mami’s birthday party. 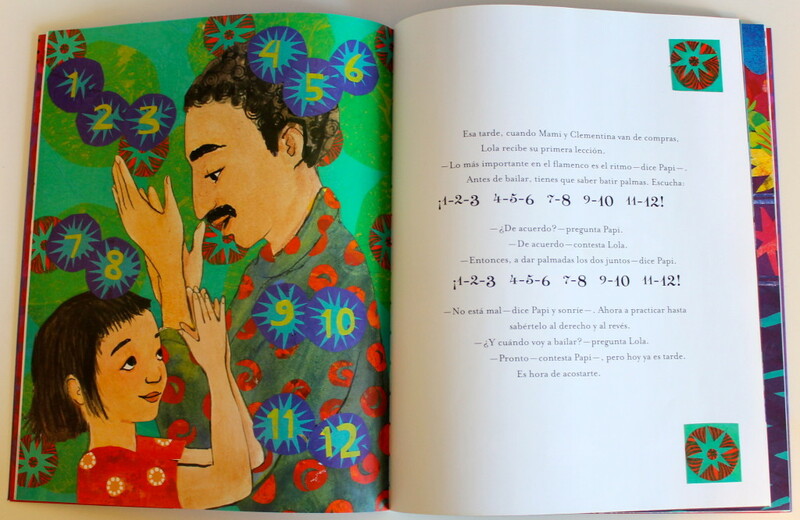 El fandango de Lola is a vibrant and beautifully illustrated book. The story has many positive messages: from dealing with sibling rivalry and individuality to finding what you are good at and accomplishing your goals through hard work and perseverance. 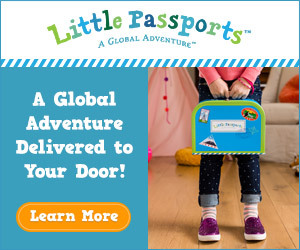 The book includes a an audio CD recorded by the Amador family which is a great tool to develop and improve children’s literacy skills and makes it ideal to take along on road trips. 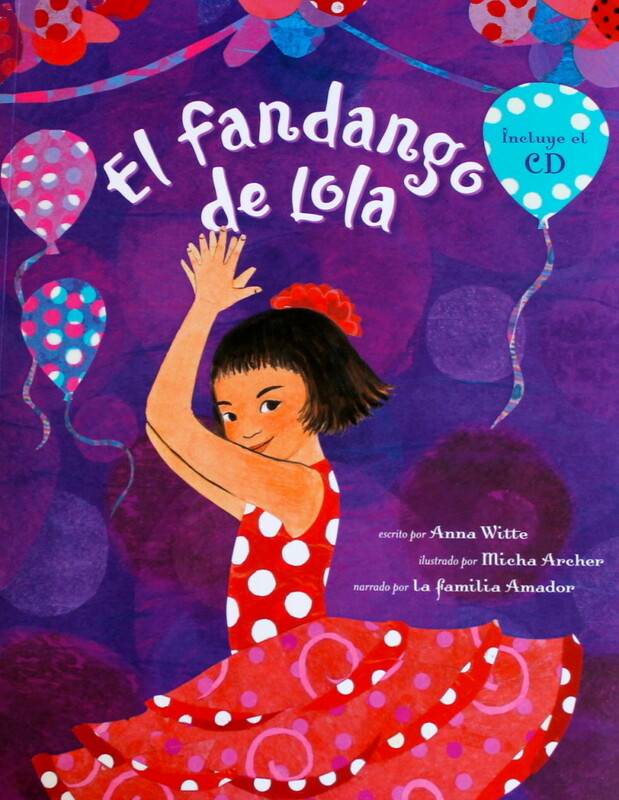 You can learn more about El fandango de Lola on the Barefoot Books website. You can also like the Barefoot Books page on Facebook and follow them on twitter @BarefootBooks to lear more about their wonderful children’s books and CDs in both English and Spanish. 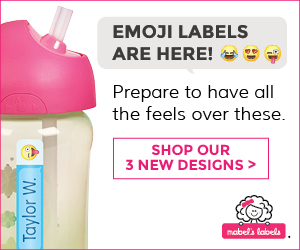 Disclosure: YoSoyMami.com is not responsible for prize fulfillment. 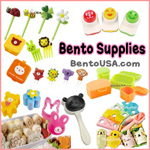 Please contact paula@growingupbilingual.com if you have any questions regarding this giveaway. I loved the multicultural books and the puppets!!! ME ENCANTA PARA MI HIJA LIA!!! TODO LO QUE PUEDA MOSTRARLE QUE TODOS SOMOS DIFERENTES PERO A LA VEZ TAN IGUALES ME GUSTA.